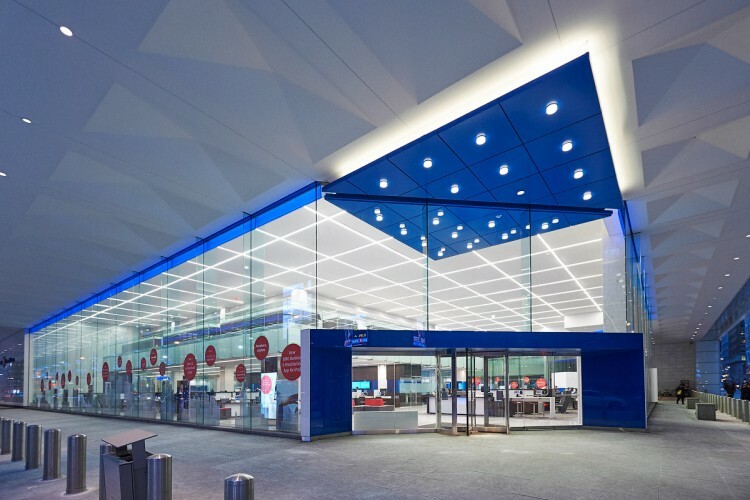 Lightbrigade is proud to announce that Senior Associate, Jesse Blonstein, has been awarded an International Illumination Award of Merit from the Illuminating Engineering Society for BMO’s flagship location at Toronto’s First Canadian Place. Lightbrigade worked closely with the design teams of Kearns Mancini Architects and Figure 3 on the extensive renovation of the bank’s main branch location. Sign up for important updates on architectural lighting design.